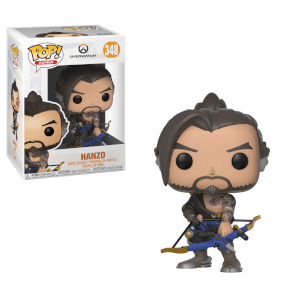 It has been almost exactly a year since the release of the first series of Overwatch Pop! Vinyls and Funko is back with a second series. 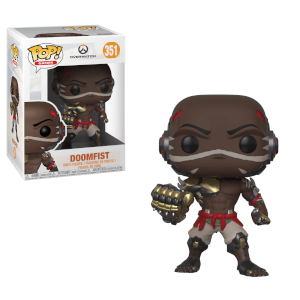 The Overwatch figures have been a sensation and fans will be happy with to add these new characters to their collections. Fight for the future in Overwatch, Blizzard Entertainment's upcoming team-based shooter featuring a vibrant cast of soldiers, scientists, adventurers and oddities. This Pop! Vinyl stands around 9cm tall and comes packed in an illustrated window box.